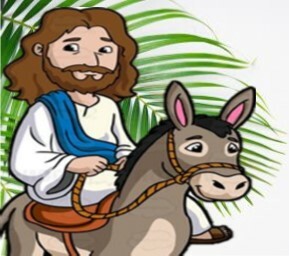 Palm Sunday 9am, 14th April. Join us for a great all-age worship experience where we will learn about the people who crossed path with Jesus during Holy Week and the way they responded. A fun and exciting time. Night Church Detective Good Friday Interactive Drama. Join the badge carrying detectives Good Friday and Frank Dawson in this Interactive drama as they embark on the case of a rebel called Jesus. Full of loads of bad jokes … you will be laughing and learning about Jesus and his life changing interactions with people. Come and watch or even play a part. A great way to worship. 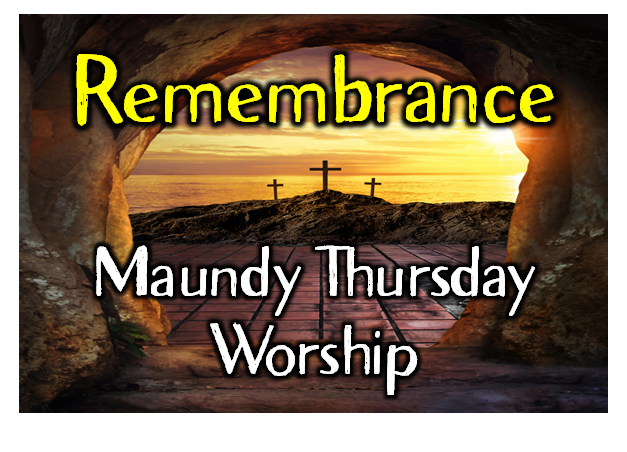 Our Maundy Thursday experience will be the full communion service with creative elements to help us reflect on Jesus teaching at the last supper. We will finish the service with a shortened Tenebrae experience. A quiet reflect start to the Easter Weekend. A creative and reflective worship service which will focus on the cross of Jesus and the forgiveness, grace and life that we can find through his death. We will have some quiet activities for the kids. 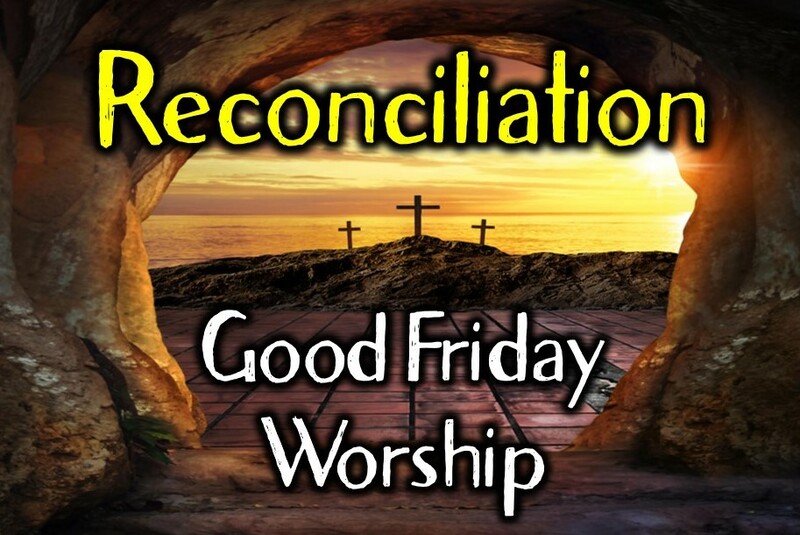 The theme of our service will be “reconciliation” and will be followed by a time of sharing over Hot Cross Buns. Lively singing with the Easter worship band, great joy and lots of fun as we celebrate that Jesus is alive. There will be an awesome Easter Kids talk and some great teaching around the theme of Resurrection and the difference that it makes while the kids make their Easter Hunt Bags. 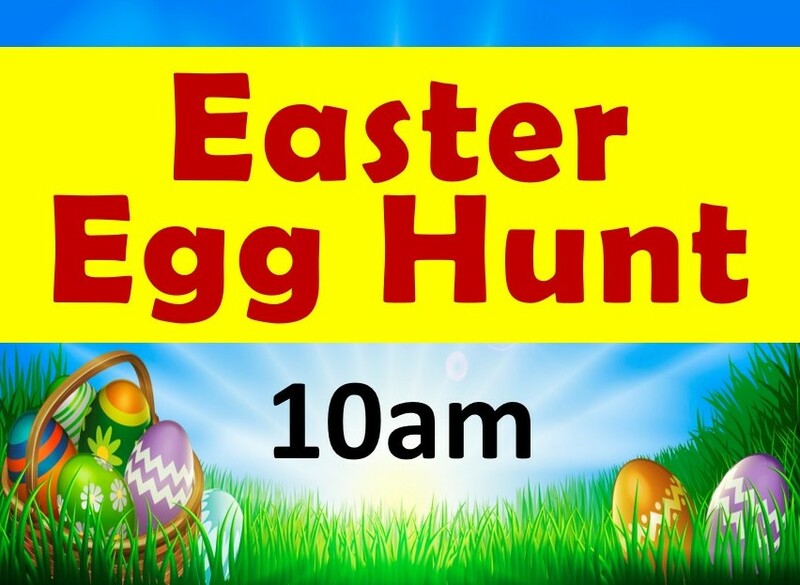 At 10am we will be having our massive church and community “Jesus is Alive” Easter Egg Hunt on the front lawns. (We are looking for donations of chocolate eggs … the ones in cartons) Everyone is invited to watch or participate in this amazing hunt for eggs… followed by morning tea. 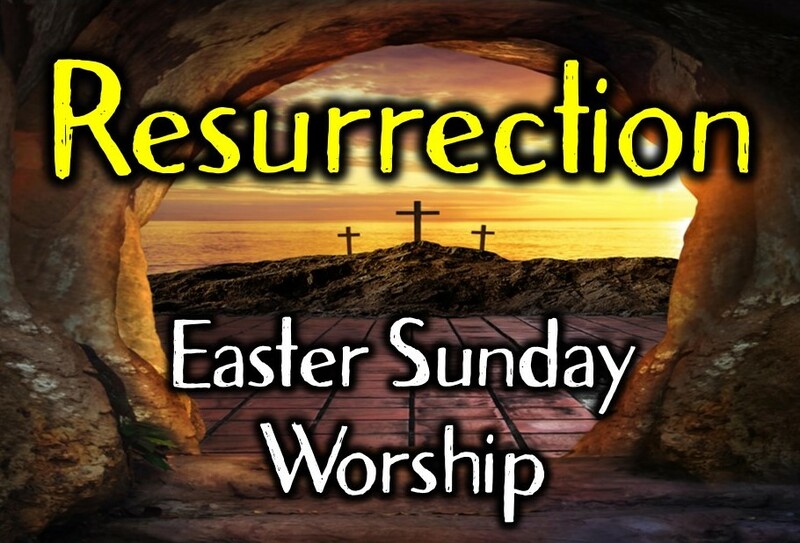 This short 45 minute worship service will include all the great old Easter Hymns, a short sermon & communion. 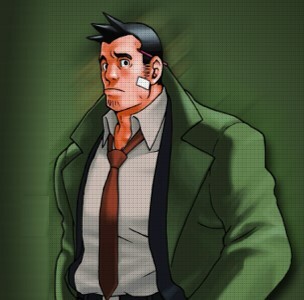 Catch part 2 of the amazing Detective Good Friday drama as he embarks on the case of the missing body. A great way to end the Easter Weekend.